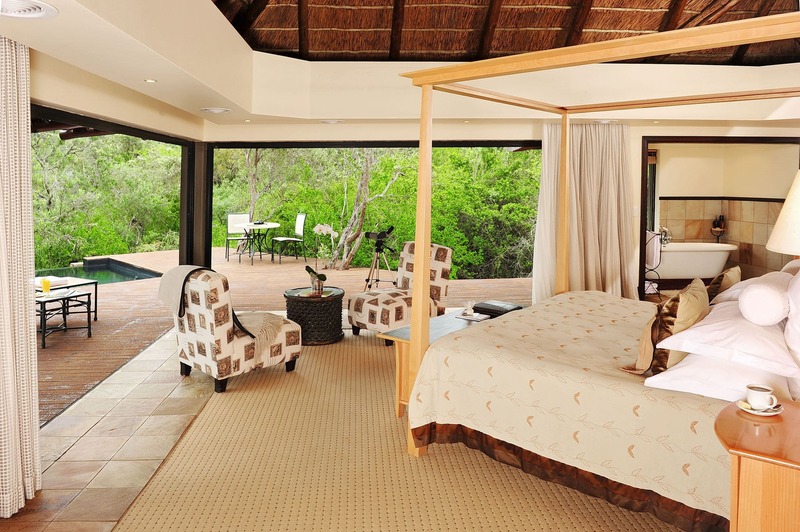 Eagles Crag Lodge is the finest of the lodges located in the Shamwari Private Game Reserve. 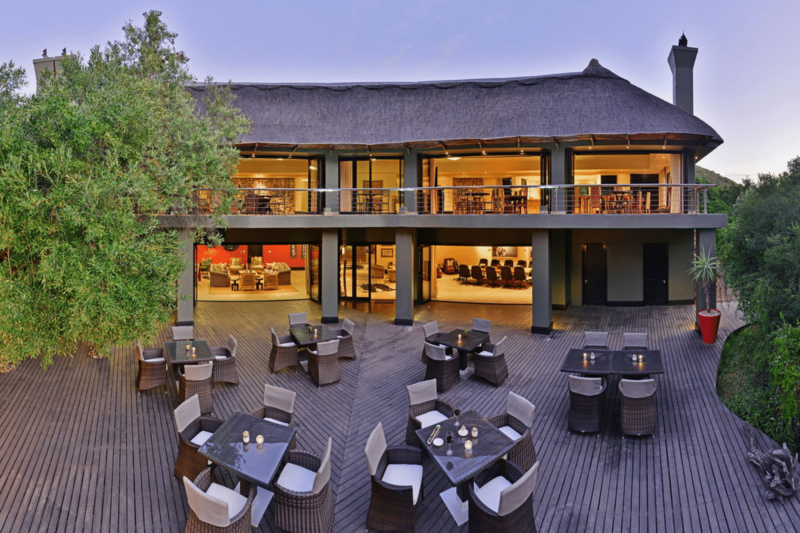 The reserve is home to no less than five of the seven biomes found in South Africa. 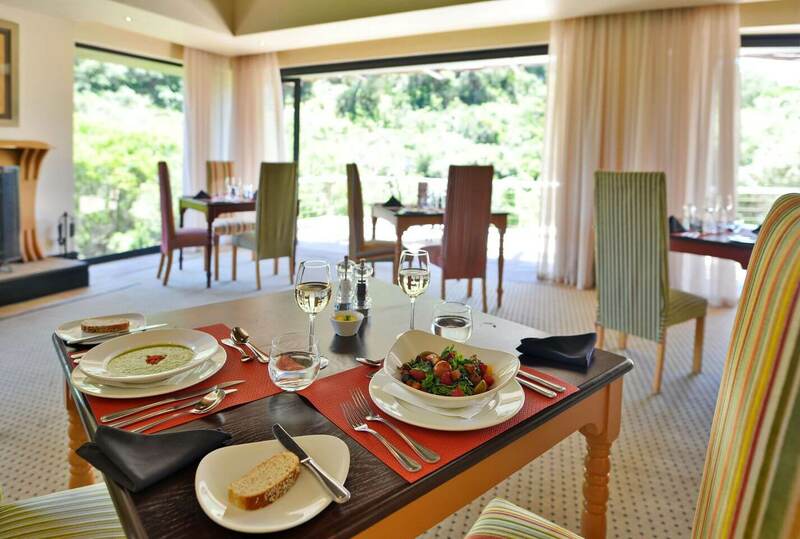 Its location close to the Garden Route make a South Africa safari at Shamwari a natural choice for those seeking to combine a tour of the Garden Route with a luxury Big Five safari. 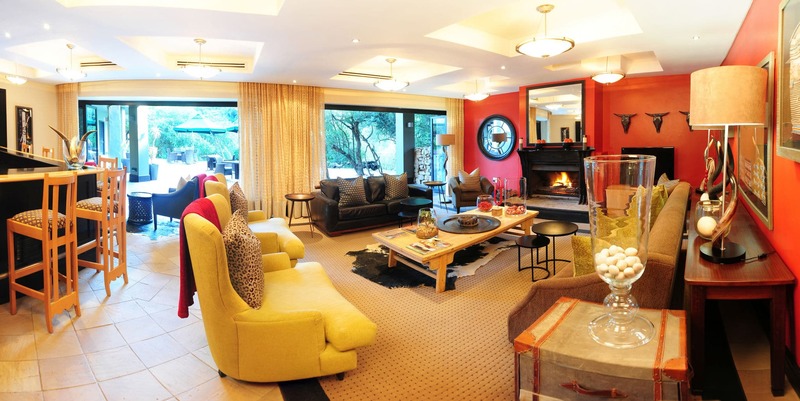 The lodge is nestled in a valley and offers discerning guests the ultimate in terms of luxury in an inspiring setting. 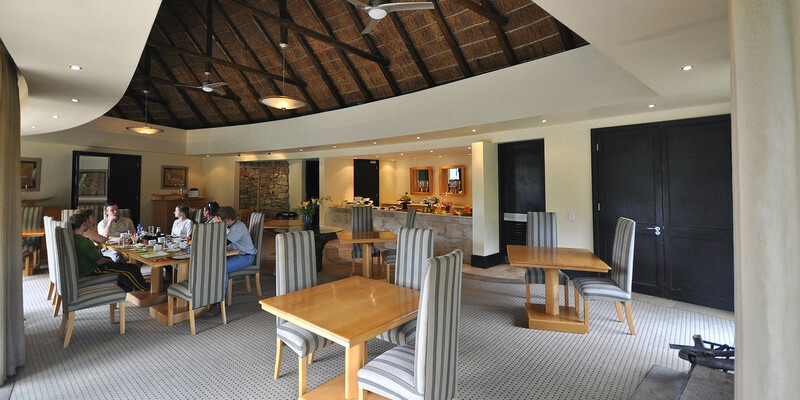 The main lodge offers a spacious lounge and dining room as well as a small library. The central areas walk out onto an extended deck which takes in magnificent views of the surrounding valley. 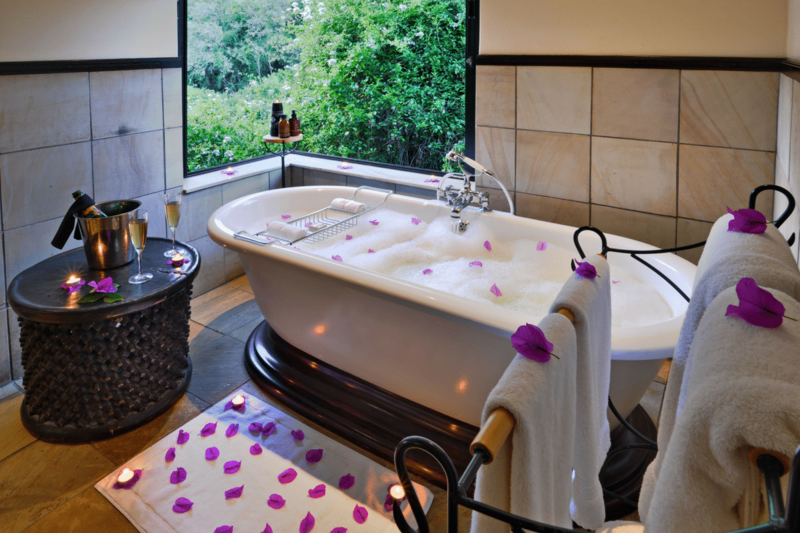 The lodge offers a fully equipped spa with a range of available treatments for relaxation. The nine superior rooms have been positioned with privacy in mind. 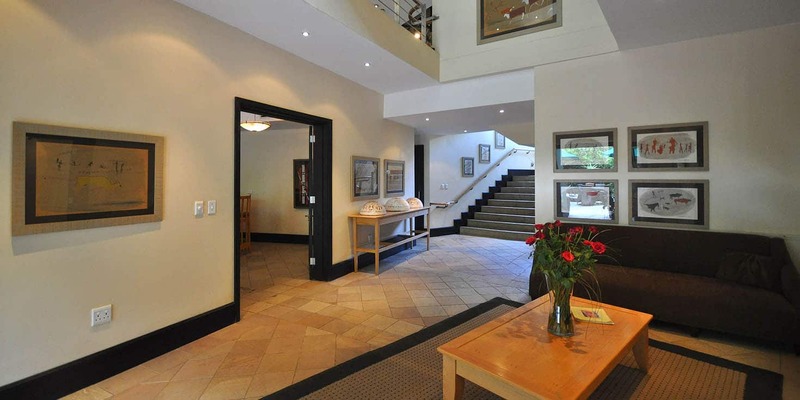 Each room offers all the conveniences which would be expected at a lodge of this caliber. It also offers a few extras in the form of private splash pools as well as indoor and outdoor showers. Rooms are decorated in light contemporary colors with glass-paneled walls on two sides. 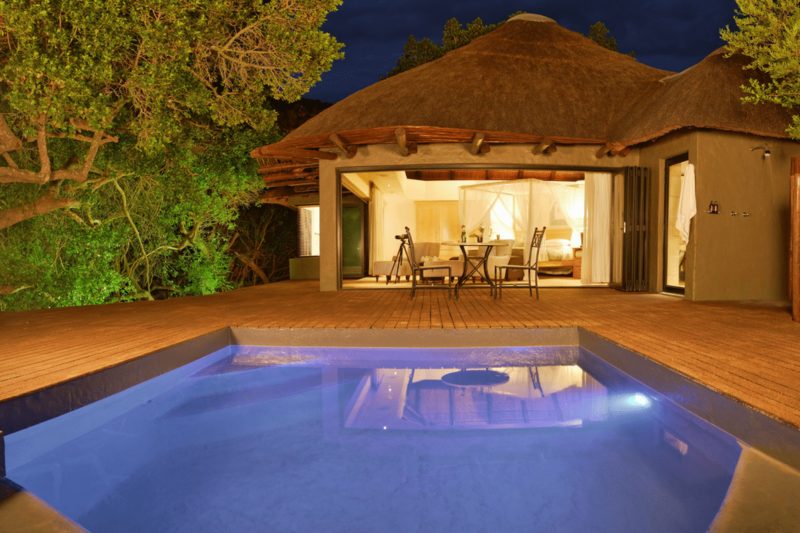 The primary attraction of Shamwari Eagles Crag Lodge is the game. From elephants and rhinos to lions and cheetahs, all of the big game feel right at home near Shamwari Eagles Crag Lodge because of its minimal ecological footprint. 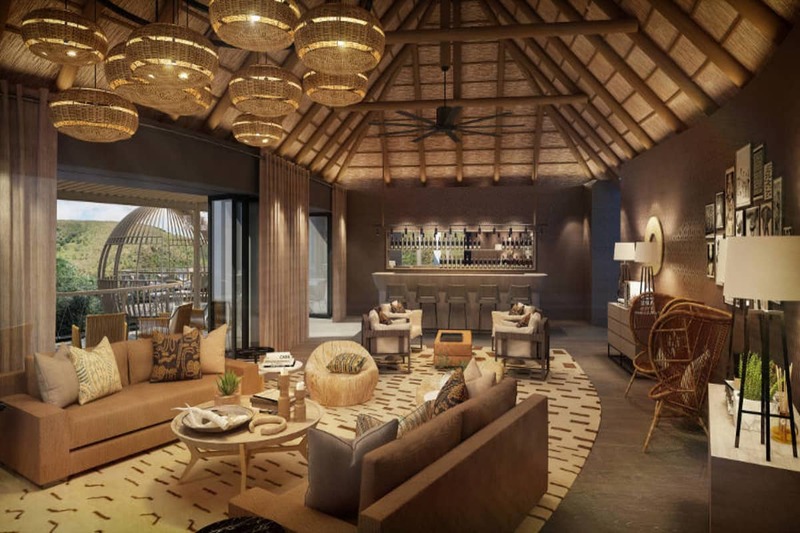 Guests will find that they don’t need to rush long distances to discover them, as the herds and prides are almost always within earshot of the lodge. This gift of time allows the safari experience to be more immersive and educational, introducing guests to the historical significance of Shamwari Game Reserve’s five eco-systems and a multitude of plant, animal, and bird life. In between morning and evening game drives, set out on a fascinating game walk with a ranger or visit one of the many conservation efforts within Shamwari Game Reserve, including the Born Free Big Cat Sanctuaries, the Ian Player Rhino Awareness Center, and the Wildlife Rehabilitation Center. Shamwari Game Reserve is the realization of one man’s dream and the success of many peoples’ passion to create a haven for animal rehabilitation and education, and Shamwari Eagles Crag Lodge directly supports these efforts.